Star Thistle Honey -- From Colorado, Star Thistle Honey is a spectacular, not to be missed honey varietal!!! A thick & creamy ambrosial honey with soft notes of cinnamon & a long, sweet finish. 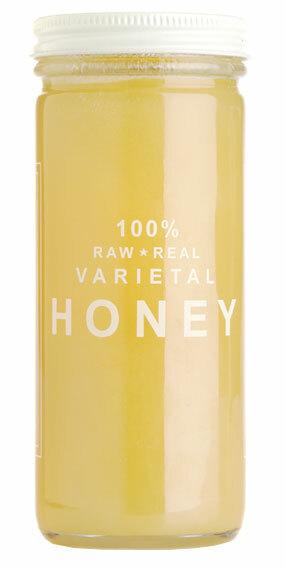 Bee Raw Honey is as unique as its floral source & Bee Raw Star Thistle Honey is by far one of the finest honeys produced in the United States. Star Thistle honey accompanies any tea & creates the finishing touch when served with blue cheese or alongside any cheese fondue. Bee Star Thistle Honey, Colorado.